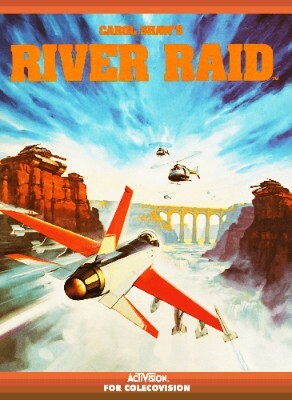 River Raid Colecovision Game Cartridge Only! Fast Shipping! River Raid (Colecovision, 1984) Classic Fun Game Cartridge Tested Working !